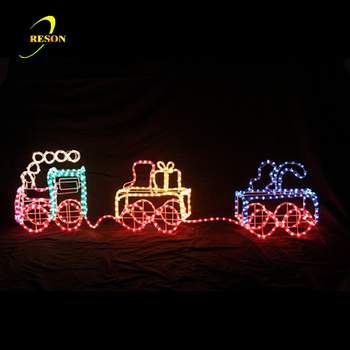 1.Used high quality LED rope lights, PVC and metal frame with coating. 5.Easy to assemble and maintain.flexible and durable to be decorating any events especially for the garden and Hotel. It has a strong visual impact and leads to an infinite charming of city night. 1.The minimum order or the samples can be finished in 3~5 days after get the deposit. 2.The larger order’s finishing time is based on customers’ order quantity. 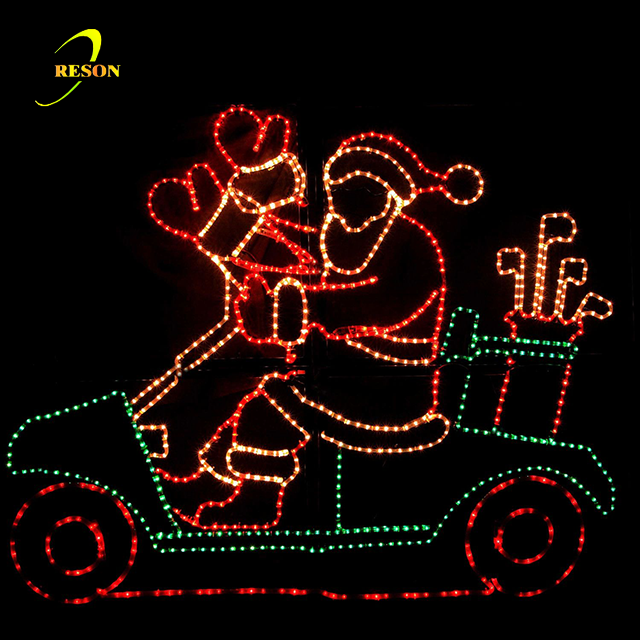 With over five years experience in produce and support the holiday decoration, the high quality and Unbeatable Value are considered. 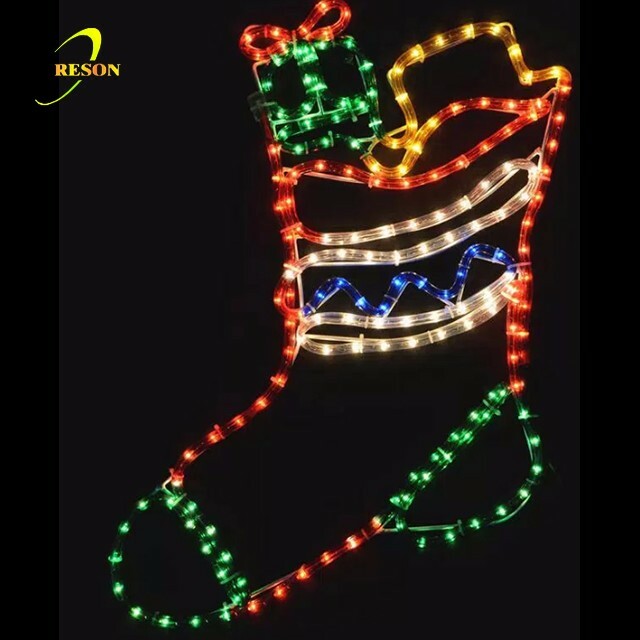 we will keep going to expand our knowledge with a diverse range of holiday products. We are the manufacturer, high quality goods and 100% service to be supported what you want. custom design to your specified detail plan, supply us with your proposal, we will work with you and give you the best result and price. the catalogue will be up dating to make a difference to your market. 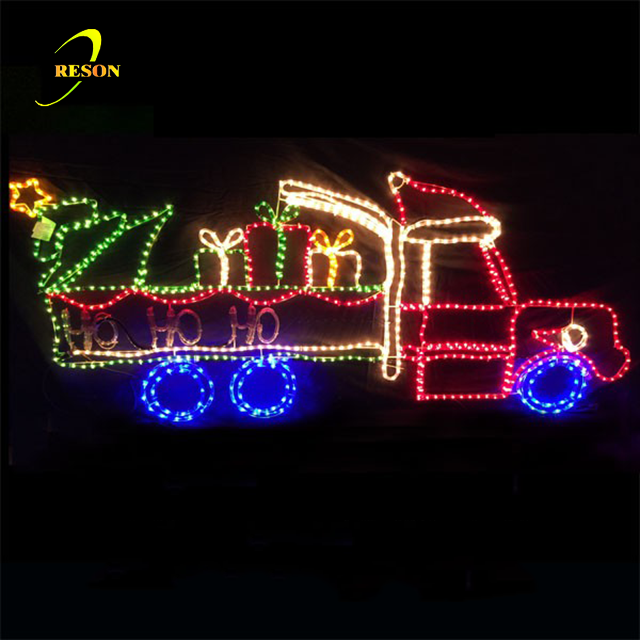 Contact with Reson, we will catch your mind, and promise to satisfy you all. Let the products do the talking! 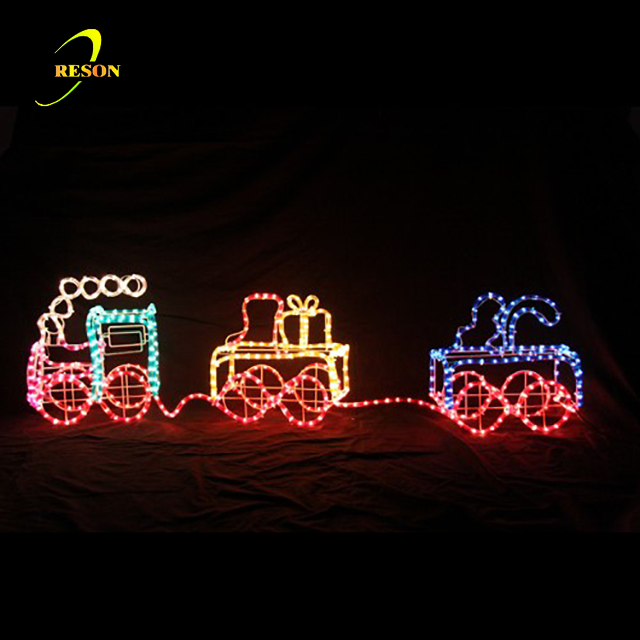 The supplier is ranked number 19 by responses data in Holiday Lighting.